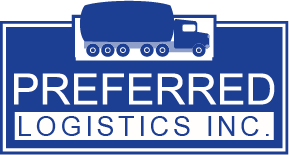 Preferred Logistics is our in-house brokerage company. 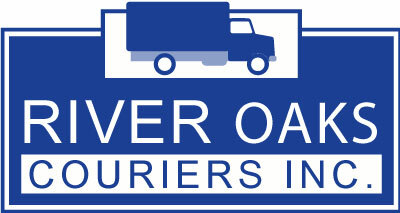 We provide a single point of contact for all of your trucking needs. 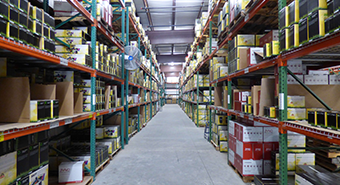 Our team has more than 20 years of logistics experience. You can trust our extensive infrastructure to move your shipments anywhere. Whether you’re shipping full or partial truckloads, our logistics expertise allows us to move your freight wherever it needs to go. 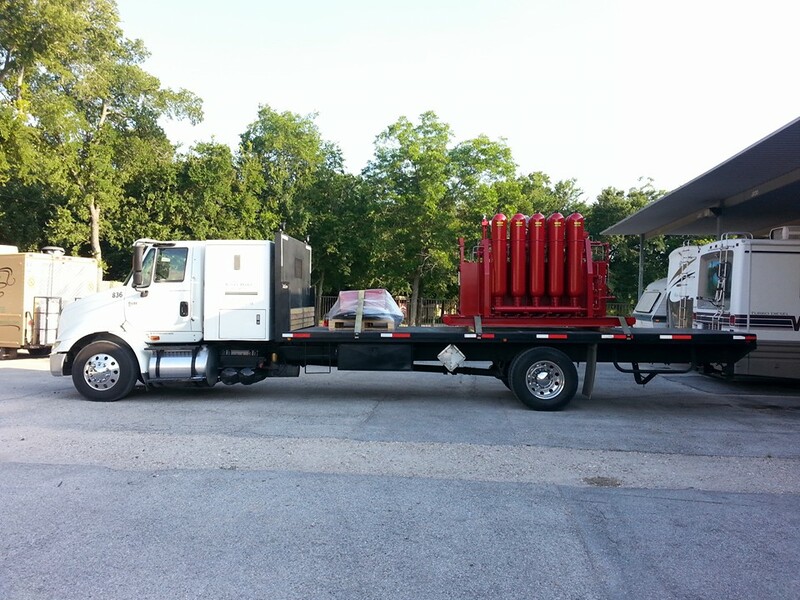 Our comprehensive truckload network means we have access to a broad range of equipment across the United States. From beginning to end, you can depend on us to support your team on those projects that need extra attention. Our national network and infrastructure, coupled with ongoing volumes, allow our rates to be very competitive. By forecasting price per mile rates, we ensure our quotes are within market conditions. Our customers are priority #1. We answer all calls and emails promptly. 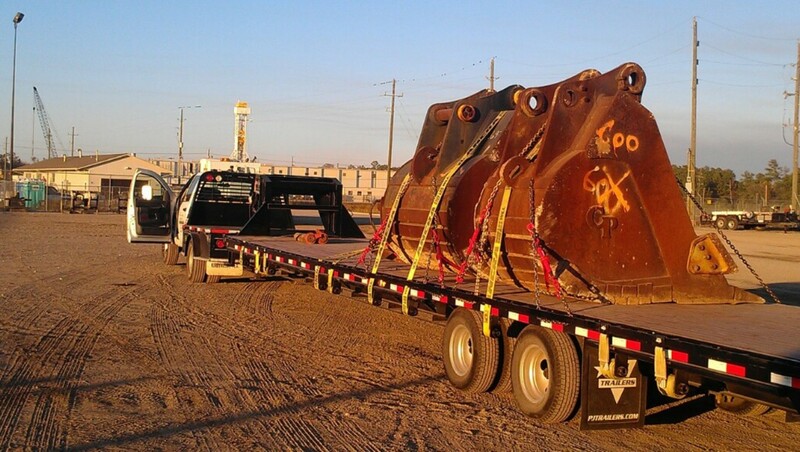 We provide on-time quoting, accurate equipment availability and continuous load communication. No voice-mail. No call-delay. No answering service.